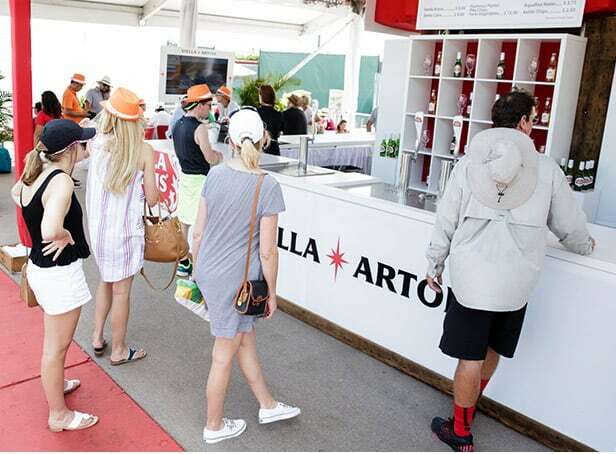 Create a unique Stella Artois experience in the heart of the Miami Open. Innovative Group planned, designed, and created the event layout. 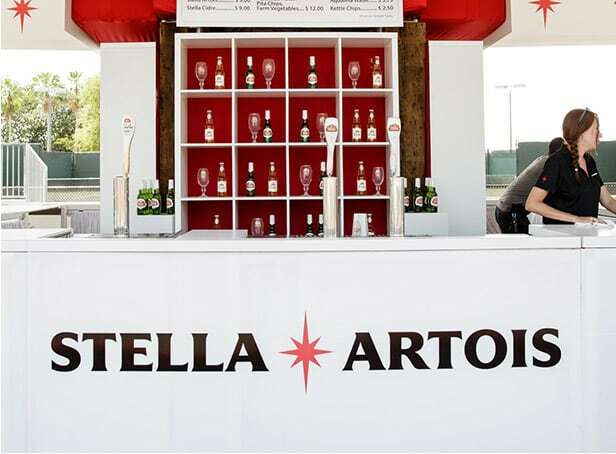 IG then built a temporary lounge from the ground up, creating a submersive experience that was 100% Stella Artois, from the “center court” lounge theme, to the couches’ signature Stella Artois pillows, to the glassware, coasters, and even picnic baskets. 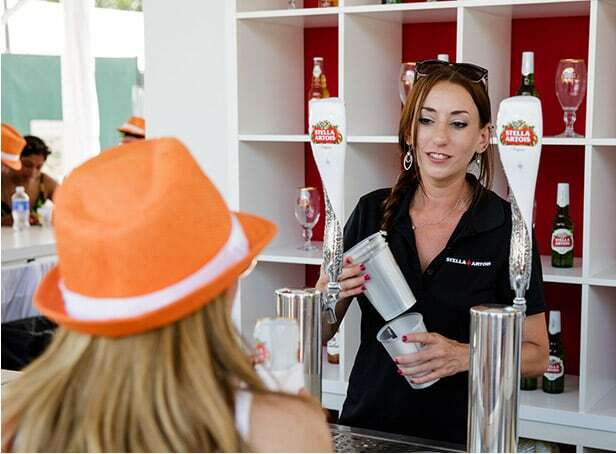 There was no doubt people were invited to experience Stella Artois, and they did it in the most comfortable and relaxed atmosphere at the Miami Open. 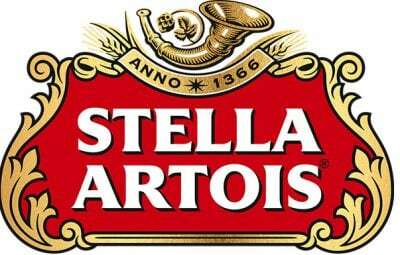 The Anheuser-Busch management team, invited in from all over the country, was beyond impressed, and as a result, asked us to create other experiential marketing programs for several of their other CPG brands.